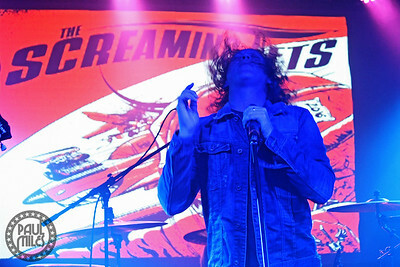 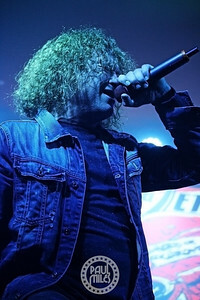 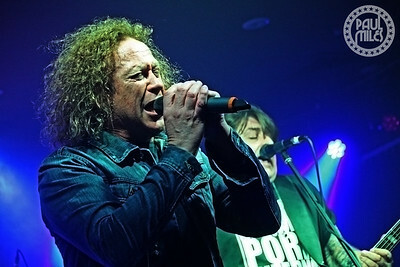 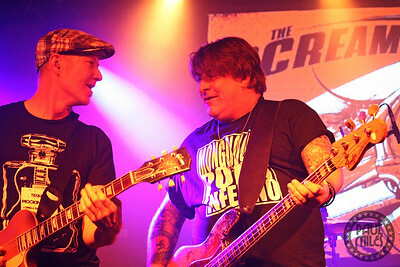 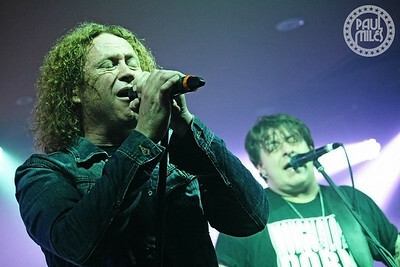 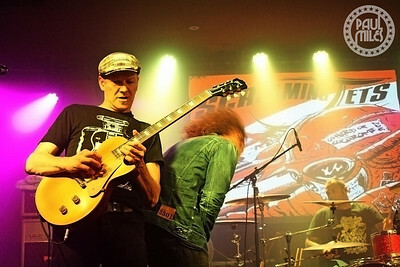 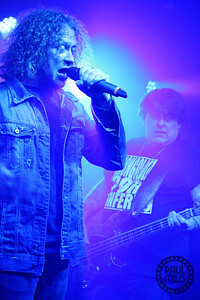 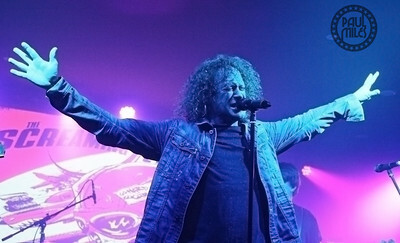 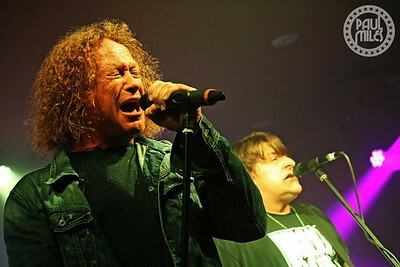 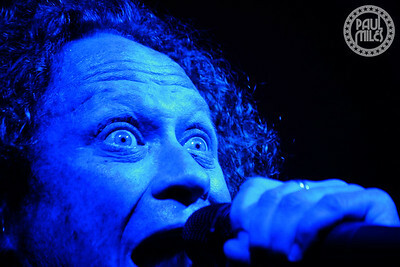 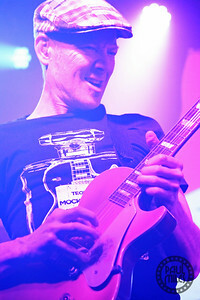 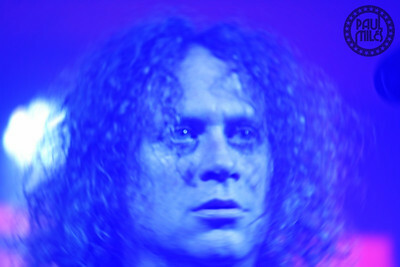 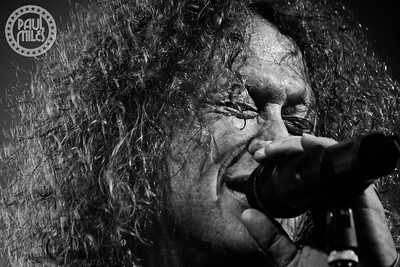 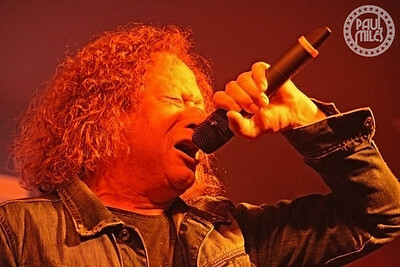 Aussie hard rockers The Screaming Jets played a classic pub rock gig at the Hallam Hotel in Melbourne’s south-eastern suburbs on Friday 7 October 2016, as the first show of their Go Hard or Go Chrome Tour. 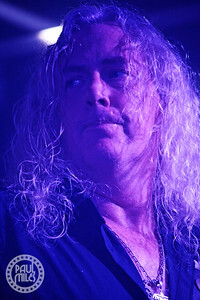 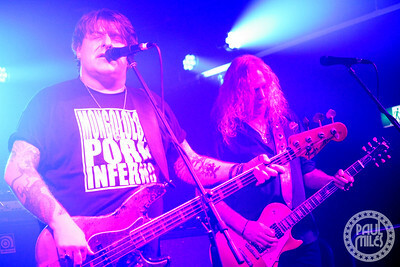 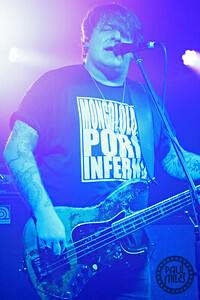 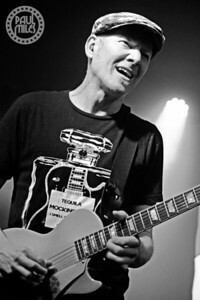 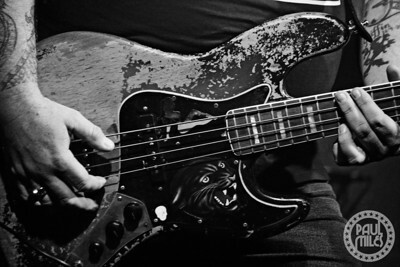 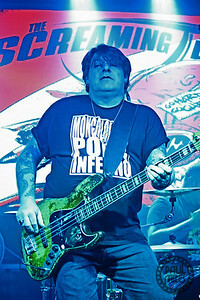 Led by founding members Dave Gleeson on vocals and bassist Paul Woseen, their lineup also includes guitarists Scott Kingman (Horsehead) and Jimi Hocking, with Mickl Sayers drumming. 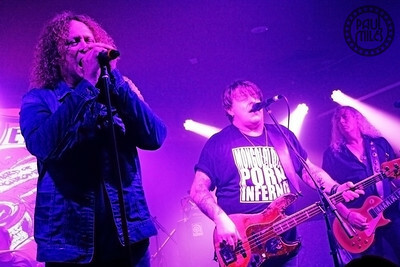 Since forming in Newcastle during 1989, the hard working band has released seven studio albums, the latest being Chrome that reached #10 on the ARIA Australian Artist Charts earlier this year. 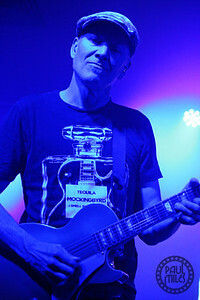 The critically-acclaimed album continues to sell solidly on the back of the band’s great live shows.